975.00 sqft. - 2800.00 sqft. 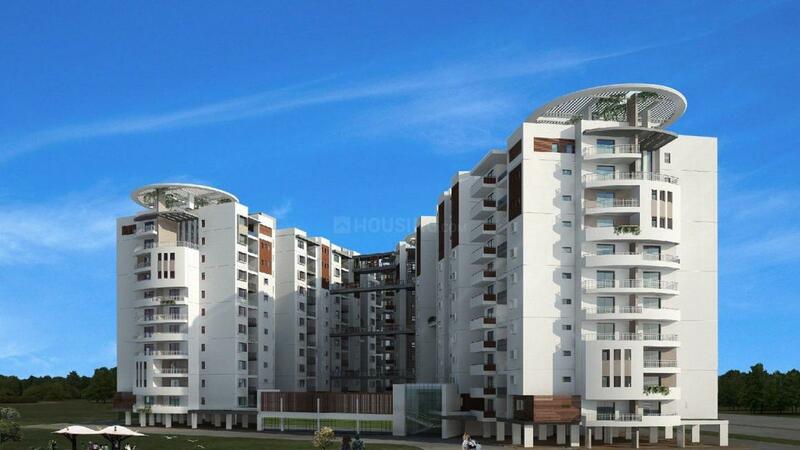 comfort, then choose Hara Vijaya Heights. 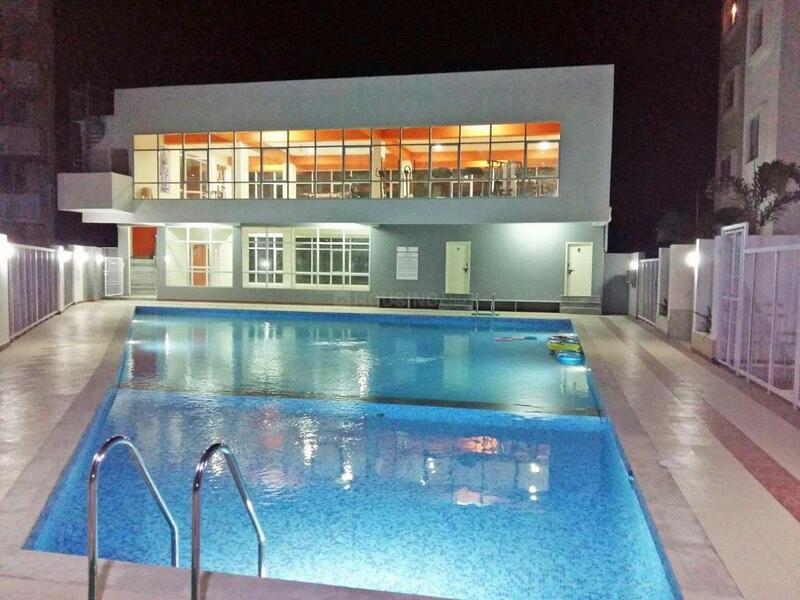 clubhouse and a multi-purpose hall provide an ideal place to get together with loved ones. 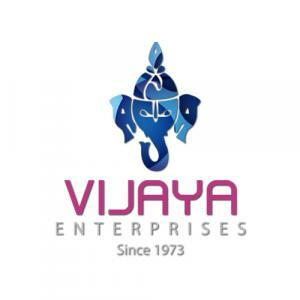 Since inception, Vijaya Enterprises has carved out a high standard reputation in Real Estate through landmark properties in the residential, commercial and industrial realms. Vijaya Enterprises work is driven by a deep sense of integrity, a bearing that reflects in its premium quality, ingenious design, sharp customer focus, on-time completion of projects, a grasp of changing times and a balanced understanding of construction. With many completed projects across commercial and residential development spread across India, they have garnered wide ranging experience and understanding in Real Estate development. They aspire to build evolved spaces for the future. 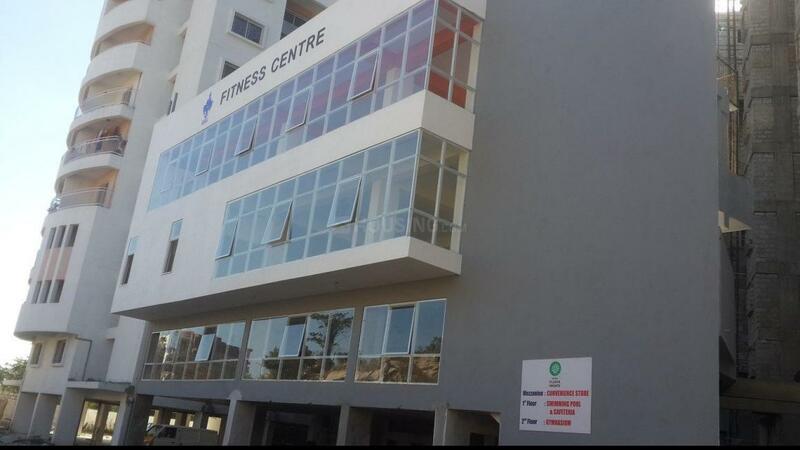 Vijaya Enterprises is focused on enabling a quality lifestyle to the ever evolving and aspiring consumers.